​Real Madrid are showing an interest in Villarreal's young full back Andrei Florin as they eye improvements to their second team. The 20-year-old has been earmarked for Madrid's Castilla side, with a view to him getting involved in the first team picture in the near future. Florin, who is expected to turn out for Romania at this summer's European Under-21 Championship, is yet to make his first team debut for Villarreal but has done enough to catch the attention of Los Blancos. He has been a fixture for Villarreal's B side, who are top of the Spanish third division at this point in the season - playing 15 games, scoring once. A​S are reporting that Madrid could move for him before the summer in order to avoid a bidding war. The starlet is an attack minded full back who is also capable defensively, meaning he has all the qualities to challenge Dani Carvajal for a place in the side down the line. A good performance in Italy this summer may not only alert other clubs to his talent but could also see his price skyrocket. There are no other major international tournaments taking place over the summer of 2019, meaning more eyes are likely to be on Florin during the tournament in Italy and San Marino. With Achraf Hakimi on loan at ​Dortmund, Florin could add some experience to Madrid's second string. 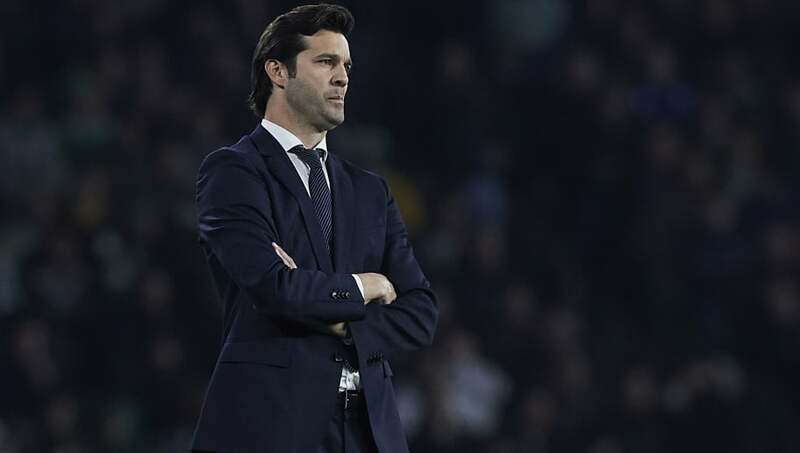 His signing would be in keeping with Real's recruitment of young players, with the likes of Dani Ceballos and Vinicius Jr joining the club in recent years. They appear to be planting seeds for the future and, given their downturn in fortunes this season, they could use a good harvest some time soon.